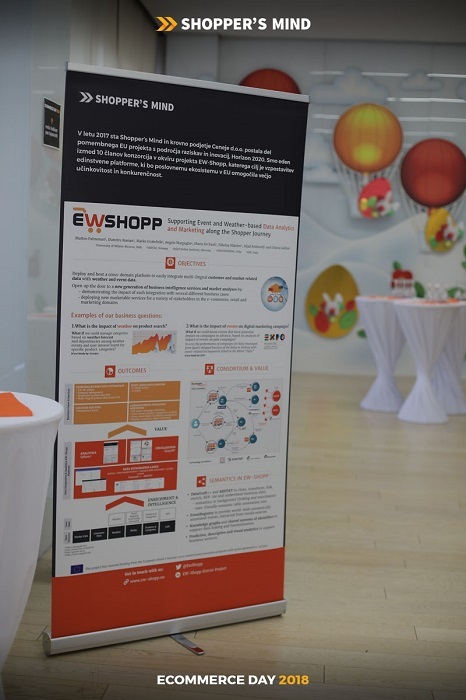 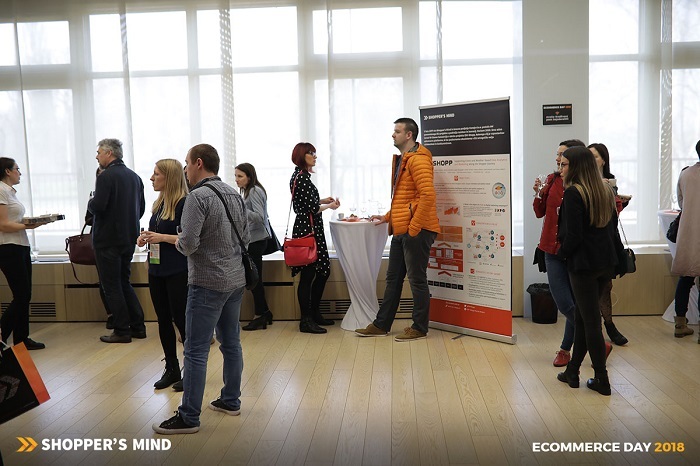 EW-Shopp attended Ecommerce Day 2018, which was held on March 28th in Zagreb (Croatia). 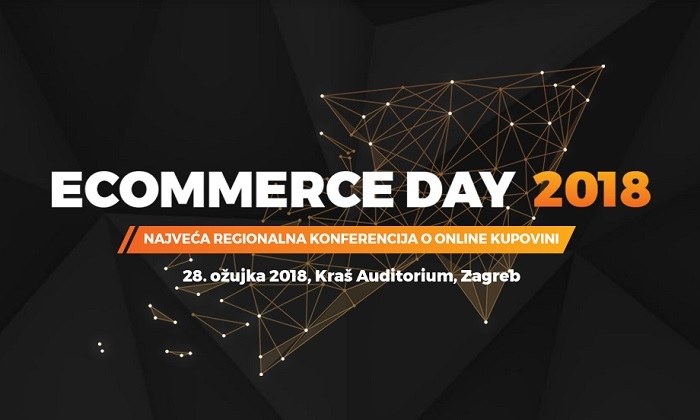 Ecommerce Day is the largest regional online shopping conference: top experts has been invited to present the latest online shopping trends. 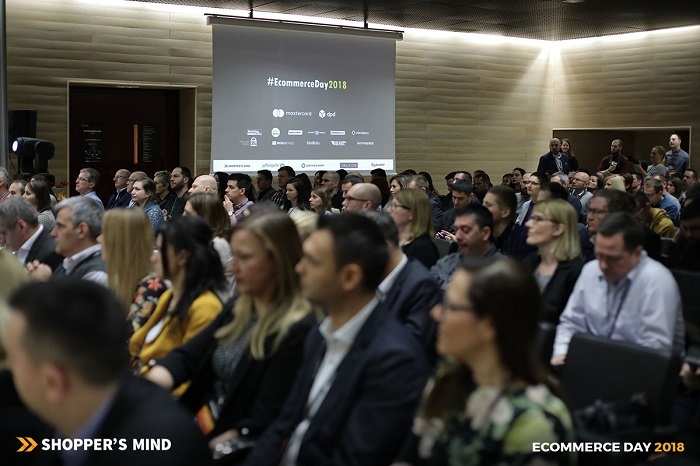 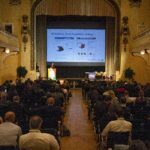 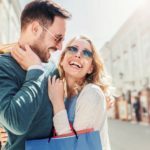 This year’s conference was largest so far, with nearly 250 participants (mainly ecommerce owners and managers), and almost 20 leading ecommerce experts as speakers.